Subject: LongIsland.com - Your Name sent you Event details of "Stony Brook Film Festival Presented by Island Federal Credit Union"
Stony Brook University, 100 Nicolls Rd. See new independent features and shorts from the U.S. and around the world and hear from the filmmakers that made them. 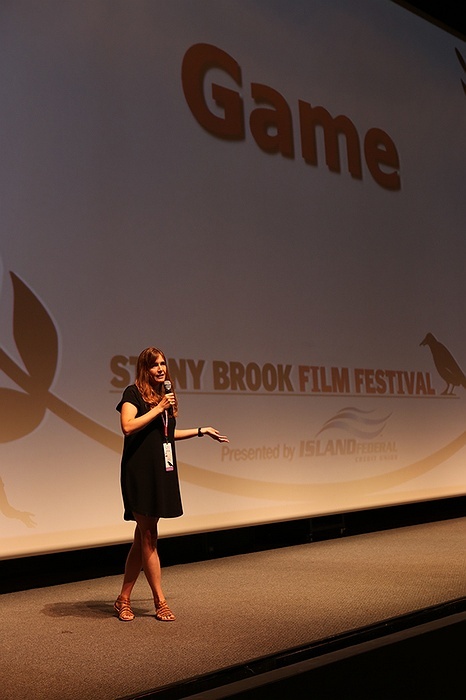 The 23rd Annual Stony Brook Film Festival Presented by Island Federal Credit Union comes to Staller Center for the Arts at Stony Brook University for ten evening screenings and earlier screenings on weekends. Go to stonybrookfilmfestival.com to buy a film pass good for all films, or buy single tickets starting on July 2. The Festival is produced by Staller Center for the Arts, and showcases a highly selective group of films you won't see anywhere else.